At any one time, around 5,000 of Microsoft’s 124,000 staff are in the air or on the road on important business travel for the company. At Seattle-Tacoma airport, near the company’s headquarters, an average of 200 Microsoft employees are either arriving or leaving every hour. Clearly, business travel really matters to this global company. 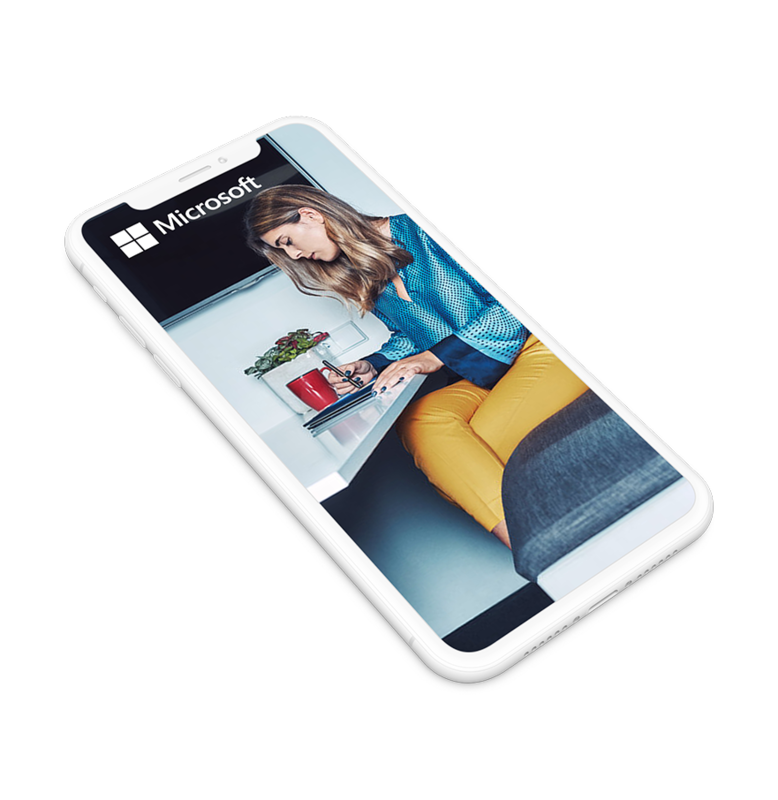 Microsoft highly values the contribution its road warriors make to the bottom line, as well as the sacrifice they make in terms of family and personal time all this logging of air miles entails. Streamline and simplify the information they need to have a successful trip. As every business traveler knows, there can be a lot of hassle and logistics on each trip. Think about making sure you have all the necessary flight details, airport navigation tips, the most up-to-date and informative set of notes on travel to and from accommodation, all the way to the right way to expense your food and subsistence while flying the company flag. A seamless, well-designed traveler experience, powered by a digital pocket travel assistant. The experience includes everything from needed data per trip (flight times, best route to identified accommodation, best eateries on your travel allowance) to access to emergency evacuation guidance, says Bailey. Even better, this is all delivered in one easy-to-access place, literally at employee’s fingertips on smartphones, desktop and tablets. One easy-to-access place, literally at employee’s fingertips on smartphones, desktop and tablets. Flight details, airport navigation tips, the most up-to-date and informative set of notes on travel to and from accommodation, all the way to the right way to expense your food and subsistence while flying the company flag. The result is a helpful new service which has already been downloaded by more than 20,000 Microsoft employees. The app, available in the Microsoft staff cloud, unifies data sources from live trip itineraries, keeping them permanently updated, collating them into fully up-to-date, fully contextual travel apps and services. The net result is also helpful to Microsoft corporate – in the shape of cost reduction via simplified processes, and minimizing manual steps in completing a business trip now. It’s all about helping the Microsoft family by making it easier for them at every step. From the employee point of view, this is nothing short of revolutionary, report early users: from being able to ditch the need to print off easily-lost paper records of flight numbers to having help on hand to alert you to delays or issues, as well as great in-pocket guidance on what this next journey is meant to accomplish to a more personalized ‘Microsoft’ look and feel travel companion, time is being saved and convenience increased from the second a staffer leaves their home to get to their destination.